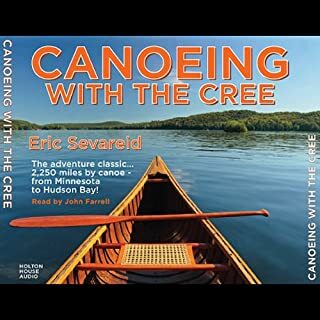 In 1930, two novice paddlers - Eric Sevareid and Walter C. Port - launched a secondhand 18-foot canvas canoe from the Minnesota River at Fort Snelling for an ambitious summer-long journey from Minneapolis to Hudson Bay. Without benefit of radio, motor or good maps, the teenagers made their way over 2,250 miles of rivers, lakes, and difficult portages. Well worth listening to, even though the writing was less than stellar. It really is a modern-day Hero's Journey with all the drama, excitement, and triumph. Oh for a country and world so simple again. What wonder and wildness we have lost. This book is torturous. It's frustrating, infuriating, disgusting, and very well written. By the end, everyone disgusted me. I will never read another book by this author. 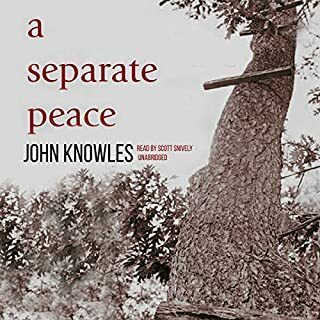 Now a modern classic, this story of two boys' friendship at an exclusive New Hampshire prep school as it parallels the inescapable and escalating atmosphere of World War II, is intense and engaging to the last word. How can one fault a Classic like this? This book should be offered as a psychological study of the power and peril of being in a relationship with a narcissist. This is the kind of book that turns kids off to reading. 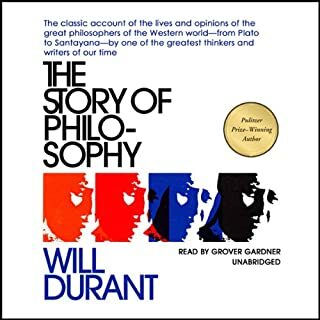 This is an outstanding history of philosophy. The writing is beautiful, even moving, and the narrator marvelous. 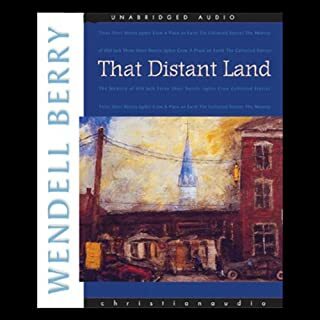 Berry is a national treasure and a genius with words, and his short stories are particularly suited for audio. The narrator has a voice as smooth as the finest Kentucky whiskey and as varied as a mocking bird. It is impossible to overrate this book. 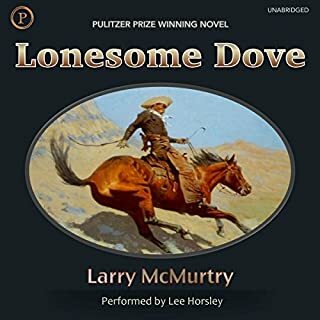 Larry McMurtry's American epic, set in the late 19th century, tells the story of a cattle drive from Texas to Montana, a drive that represents not only a daring foolhardy adventure, but a part of the American Dream for everyone involved. 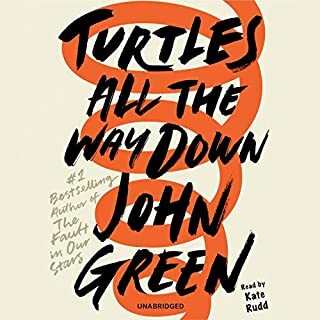 Best audio book I have ever listened to! While this story is certainly an American classic, the narrator drove me crazy. It made me so nuts, I couldn't get through the first part.